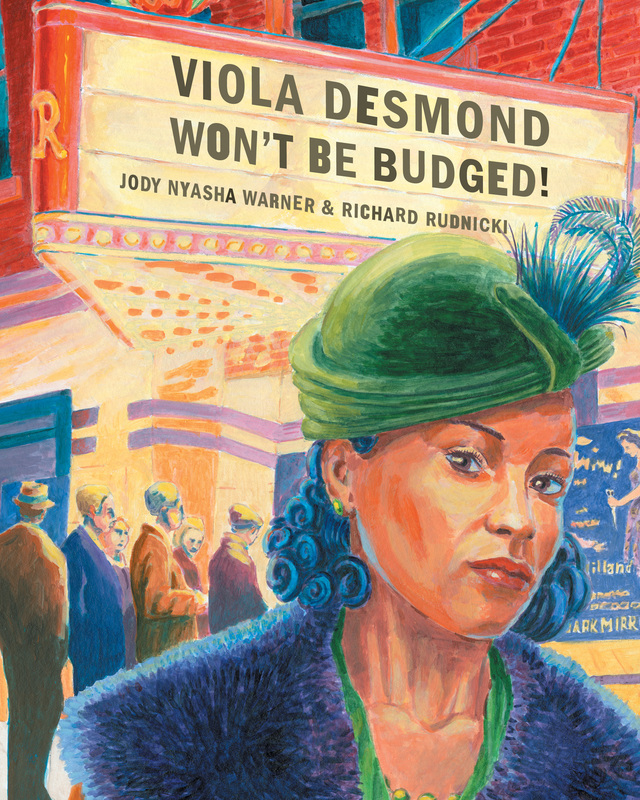 Viola Desmond was arrested in 1946 in Halifax for sitting on the main floor rather than the balcony in a theatre. Because she was a non-white patron, theatre employees insisted Desmond sit in the balcony. She refused and was taken away by the police. Viola Desmond’s face will now be printed on Canada’s ten dollar bill. An essential library book. An essential library book. Great for launching writing and art projects. Beautiful, haunting story of a family who flee their country because of war. Minimal, simple text make this book appropriate for various ages. Families fleeing the war escape by boat, but are not welcomed where they attempt to land. 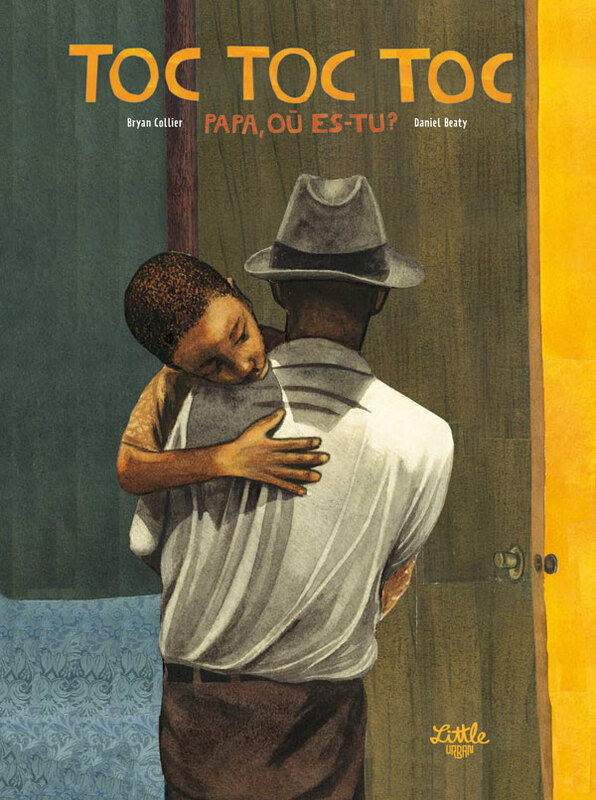 A young boy looks forward to his usual daily routine with his father, but one day he isn’t there. 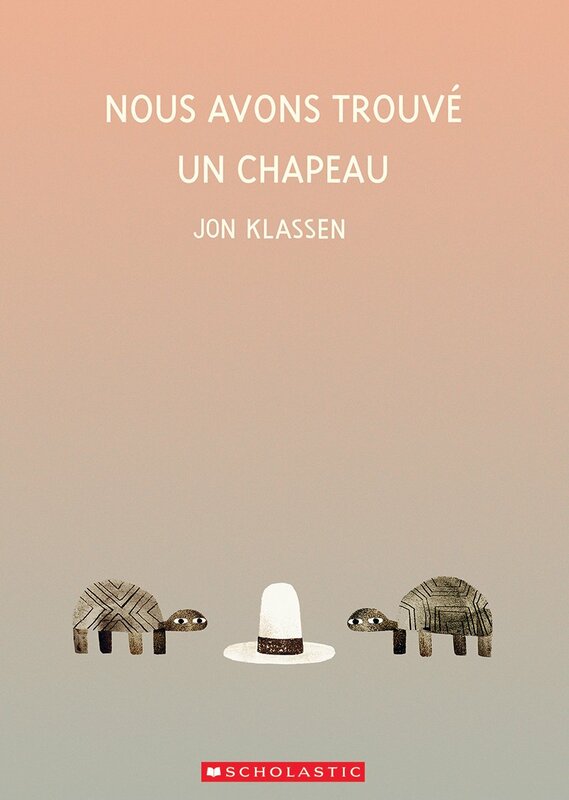 Jon Klassen is hilarious and his latest does not disappoint. 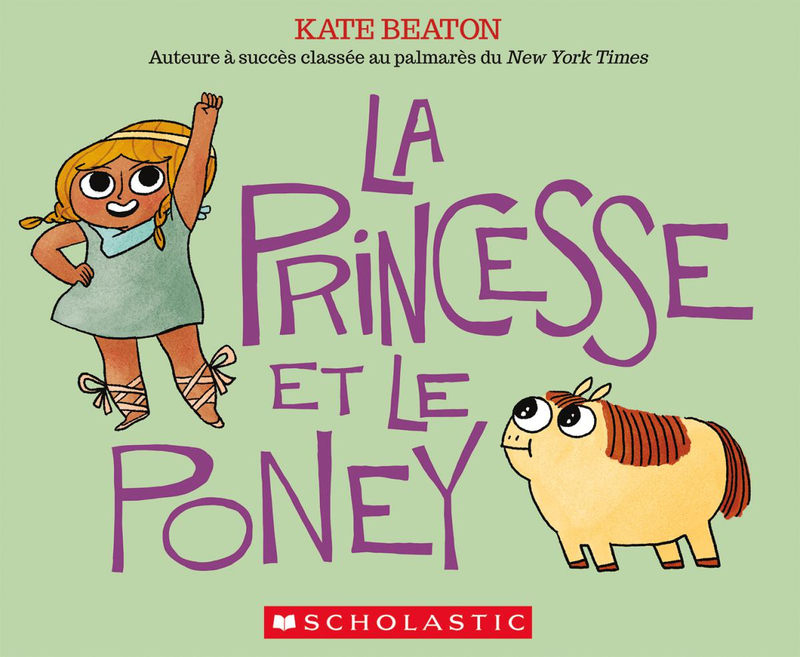 So glad to see this translated into French. And some light, funny reads. 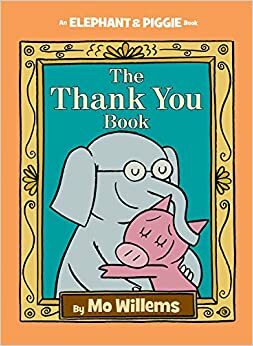 The latest Elephant and Piggie is a must buy for your classroom or library. 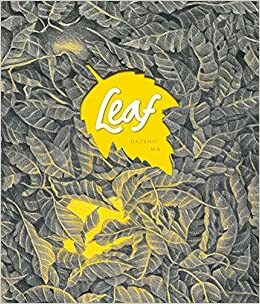 I read it aloud to several classes last week and they loved it! Magical and complex, both stories are for older students. 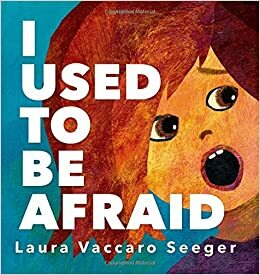 I just love books by wonderful, award winning Laura Vaccaro Seeger. I Used to be Afraid is a gorgeous, simple tale of transformation. I read it aloud to a group of Kindergarten students and they loved it. 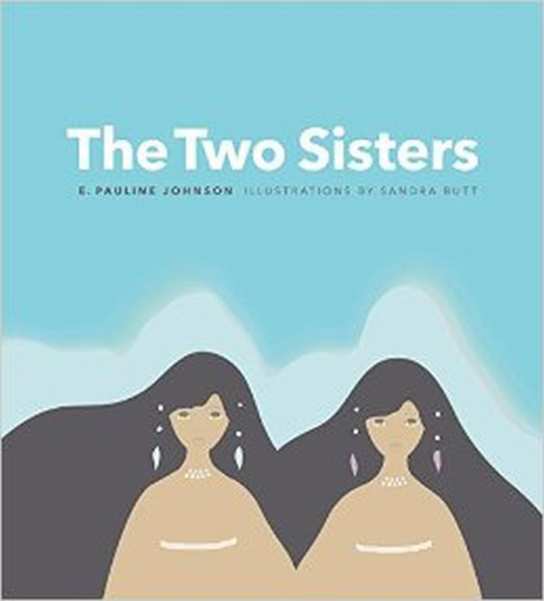 The book invoked many connections for the kids, and they were dying to share their stories. 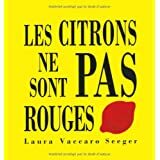 Laura Vaccaro Seeger who also wrote Green, available in French as Vert, and Les Citrons Ne Sont Pas Rouges, both of which work very well in French and English. 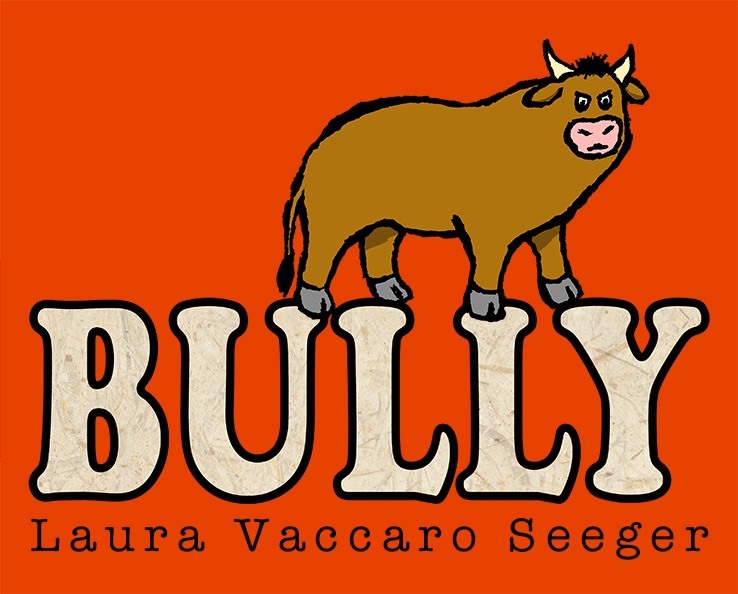 My favourite LVS book just might be Bully, the story of a young bull who takes out his anger on others only to regret the consequences. Will there be redemption and transformation for him? Another favourite read aloud.